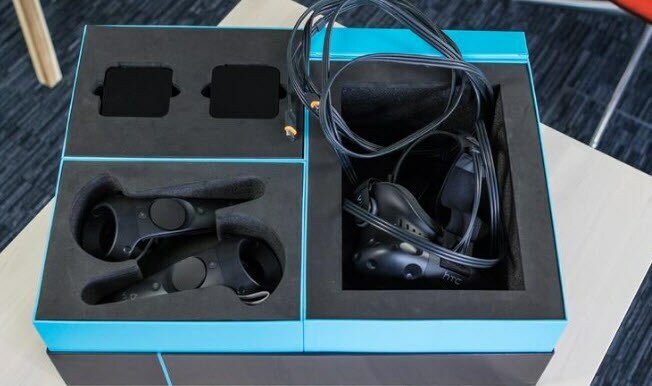 Step 1: First of all, make it clear that you will find so many components and cables inside your HTC Vive box so don’t get confused with them. Stay calm and follow the procedure. They are 16 in number and you will take just 15 to 20 minutes to complete the base station setup with them. Step 2: Take all components out of the box and arrange them for easy connectivity. Put all base stations at same place and arrange cables at one side. Now you will be out of the clutter and of course out of the tension. 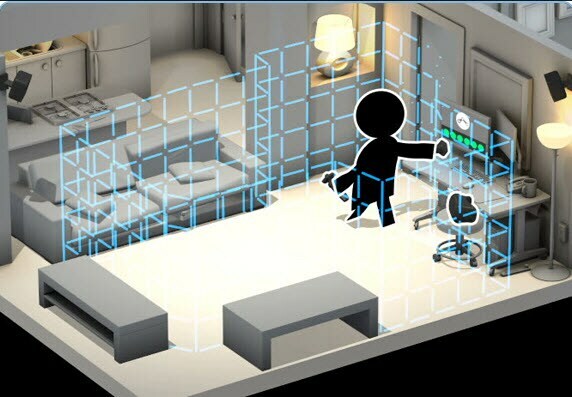 Step 3: Choose suitable play area in your house; note that for installation of a complete VR system you may need maximum area of at least 2x1.5m dimensions and play area must be of 5x5m dimension. Never forget to take pets and furniture out of the room before installation. Step 4: Now, place two base stations in the room while ensuring that they can monitor whole play area. They must be high enough so that all movements can be captured properly; company itself provides all essential mounts to assist easy setup. Step 5: As soon as you have done with the base station adjustment then next task is to plug power cords. Adjust syncing mode for both base stations. You will find a mode button on backside of base station, press it so that one base station reads b and another reads c. Soon an LED will turn on indicating active state of your base stations. Step 1: Simply break out Link box as well as its adapter and get them linked. Step 2: Now plug in USM and HDMI cords at back side of your computer and box. Note that, if your system contains only one HDMI port then you must be using it for external monitor. In that case, prefer to purchase miniDisplayPort to DisplayPort cable so that link box can be connected. In case if your system already has enough HDMI ports then you can use them directly. Step 3: Now get your HTV Vive headset and simply plug its cords inside slot available on front side of Link Box. You will find headset LED turning green; it should not be red. Ensure that your Vive controllers are fully charged so that they can serve your controls with enough power. When the light at their bottom is green it indicates full charge whereas orange or blinking red means you need to connect charger. Also, whenever you switch your complete system then first of all make sure that all components are well powered and they can track each other. If everything is working fine then you will find all LEDs green otherwise you may have to troubleshoot things. Step 4: When everything is ready then simply plug the headset into computer and keep following the prompt guidelines that naturally appear on screen. Now you have to trace the playable area with controller. Your headsets and controllers are ready now. Step 1: First of all you must install Steam on your device; once it is available then get SteamVR for your device. You can complete the installation process easily with on screen instructions. Step 2: Once installation process is complete then launch stream and simple click on VR that is available at right hand corner of your screen. 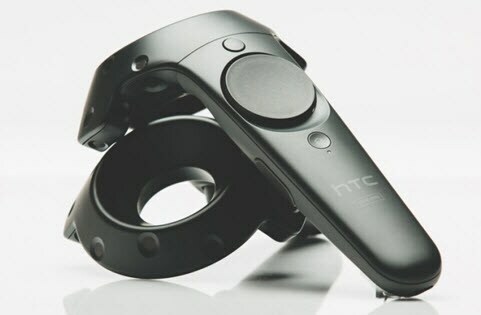 It will immediately initialize SteamVR and will take you to the Room Setup. Step 3: Keep following the instructions available on screen to complete first time setup and adjust all the play area perimeters. Now your HTC Vive setup is complete and you can step inside adventure.